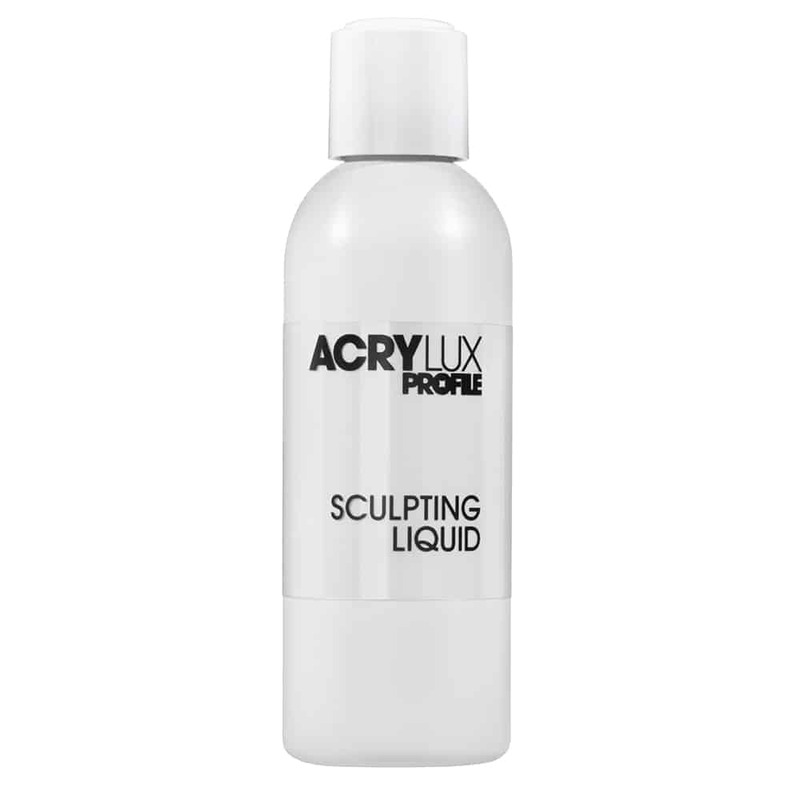 Technically advanced monomer blended for superior performance and adhesion with optimum sculpting control. Use with Acrylux sculpting powders for beautifully tough nail enhancements. Transform eyes in an instant with Strip & Individual lashes! Learn the latest lash techniques in this course. Salon System’s Marvelash technique offers a simple, safe and effective procedure to thicken and lengthen lashes. Open to all lash technicians who want to master the latest lash techniques including 3D, 6D Russian volume layering. © 2019. PDC Brands. All rights reserved.